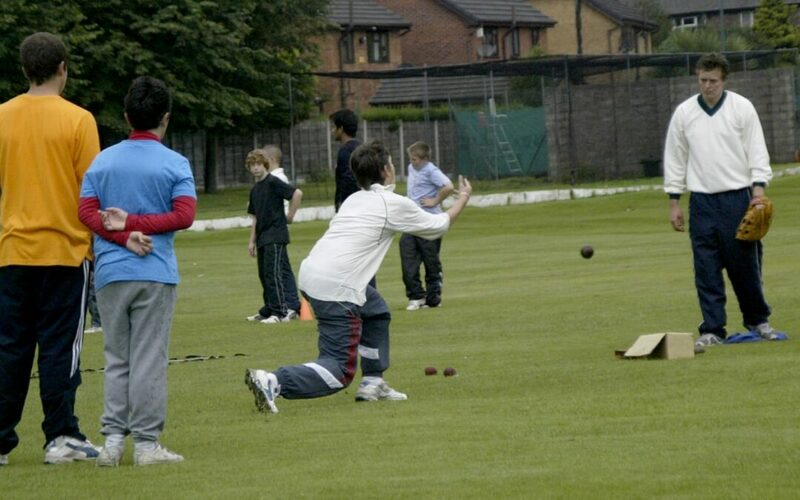 Outdoor cricket training for the Under 17s will begin next Wednesday (April 10) from 6.15pm in conjunction with the senior practice for 2nd and 3rd team seniors. When U17 league games begin (on Wednesdays), it is planned the training is switched to Monday evenings. The exact date for this depends on when the matches begin. Further updates will follow on the website.